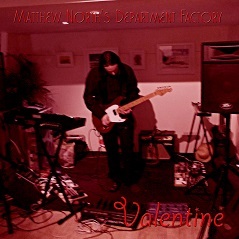 CD is appx 40 minutes and has 8 track's this is a special Run CD. 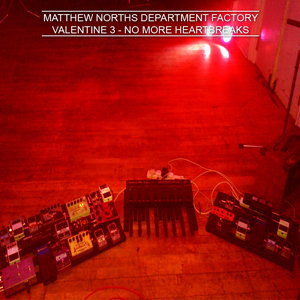 The third and last installment of 'Valentine' recorded on the 14th Feb 2015 this time at the Exeter Phoenix. 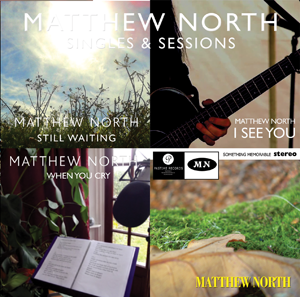 as per the other two released online via Bandcamp but as well have done a special CD version individually produced to order. 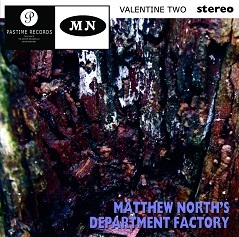 My second album of improvised music under the Department Factory guise 'Valentine 2' with guest appearance from Michael Soundy on percussion on some of the tracks.